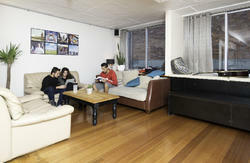 More like a home than a hostel, CMA is definately worth a visit. CMA is freshly renovated with new wide screen televisions in all living areas. Central Melbourne Accommodation is a small, friendly hostel that provides LONG TERM stays for international travellers - which is one of the reasons why you'll love staying here!! It means you are not sharing a room with somebody different every night. 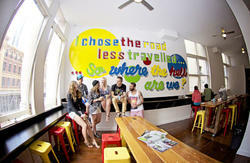 CMA is a 'boutique backpackers' that is exclusive to only 30 guests. 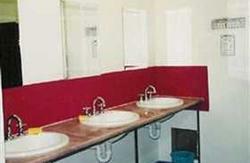 Clean, comfortable dorms, single & double rooms. CMA is situated in the heart of exciting Richmond - Melbourne's cafe, restaurant and discount shopping district - only 10 minutes from the city centre and MCG, with the famous Melbourne trams within 50 metres. 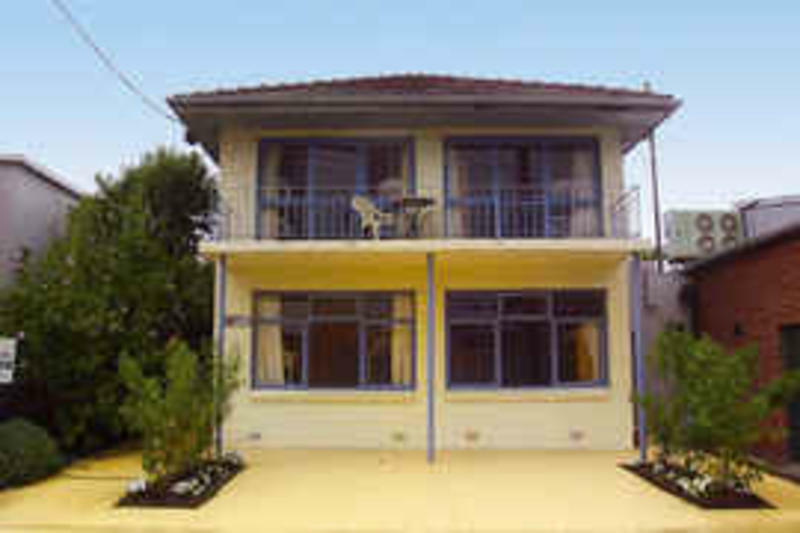 Laundry, TV, video and Internet (and Wi Fi) access. Free BBQ and off street parking. Friendly, local staff can give you employment assistance and have free tickets for Melbourne's biggest events like Australian Open tennis (conditions apply). Being close to major hospitals, CMA is ideal for nurses looking to work in Melbourne. Being a small hostel, reception is not open 24 hours per day. It is best to arrive 9am-11am or 5pm-7pm. As CMA specialises in long term stays, always ask about the weekly or monthly special rates and save $$$!! The longer you stay - the less you pay!! If you are arriving at Spencer Street (rail or skybus) or Franklin Street (bus), catch a Flinders Street tram (#48 or #75) to Church Street (Stop 18) in Richmond. Walk along Church Street, past the 24 hour Coles supermarket and McDonalds, to Highett Street. Turn left and then first street on right is Bromham Place. CMA is the second house on the right.